Australian beauty lovers rejoice! 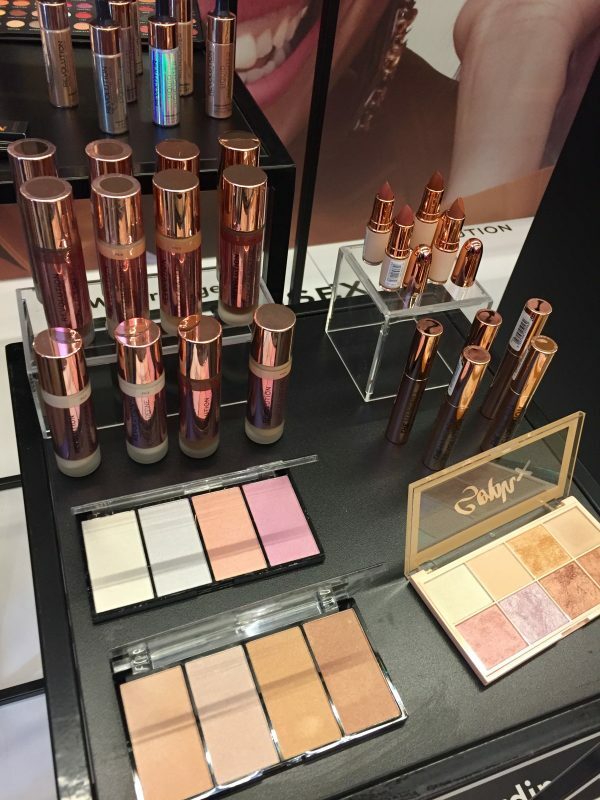 Makeup Revolution has now launched in Australia exclusively in Priceline! They are currently available only online at http://www.priceline.com.au but in June they will become available in-store in Priceline stores nation wide as well. Click HERE to check out the stunning Makeup Revolution range currently in Priceline online now. 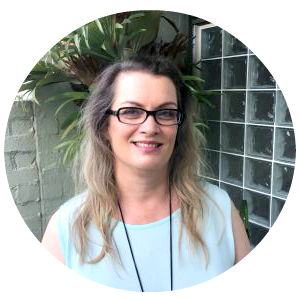 I was introduced to Makeup Revolution at the recent Priceline Beauty Prescription Event and I am so impressed! I received the Revolution Re-Loaded Velvet Rose palette at the event enabling me to share this Makeup Revolution Palette review with you. But before I share my review here’s a bit more about Revolution Beauty. 1 What is Revolution Beauty? 3 Is Revolution Beauty Cruelty Free? 4 Is Revolution Beauty Vegan? Makeup Revolution is one of the fastest growing beauty brands in the world and after seeing the quality of their products, trialing some of them and hearing their affordable prices I full understand why! They are the global leader of fast beauty and the first with trends. Similar to Zara being a ‘fast fashion’ model, Revolution is a ‘fast beauty’ model. 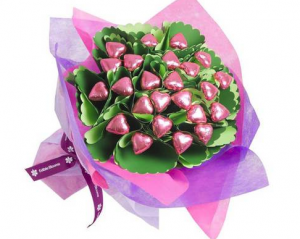 Revolution believe that everyone should enjoy the best quality products without the eye-watering price tag. Makeup Revolution have high quality products at the most affordable prices. No product retails over $25 and most products are even less than this. The stunning Revolution Re-Loaded Velvet Rose palette I received is only priced at a tiny $8! Click HERE to see the whole Revolution range currently stocked at Priceline online including the amazing eyeshadow palettes, blush palettes, lipsticks, primers, brow pomade, concealer and more. The Revolution Conceal & Define range has 50 shades and a Revolution concealer sells every 5 seconds around the globe! 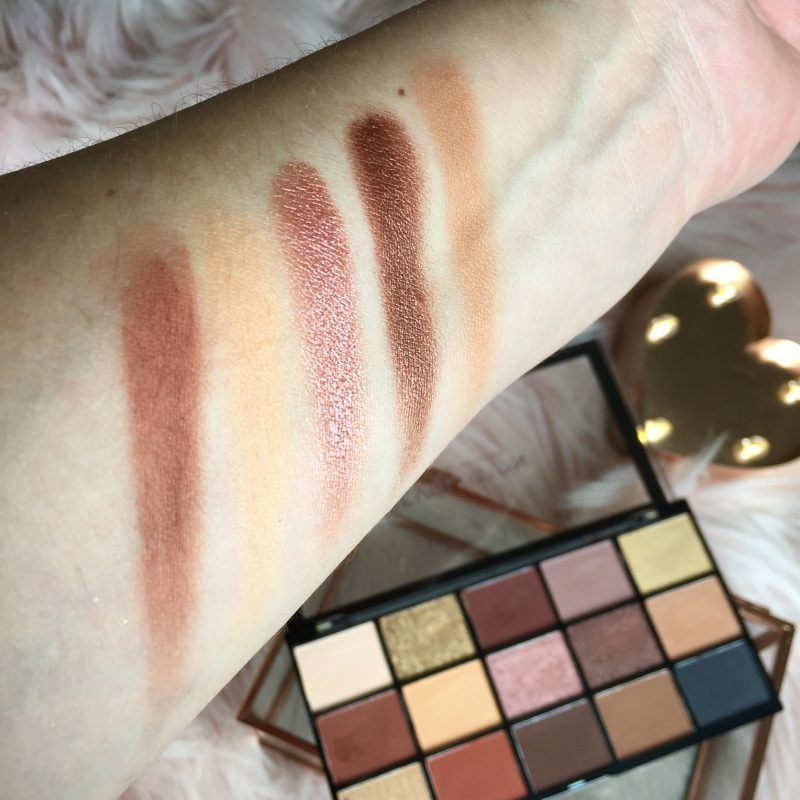 How absolutely stunning does the above Revolution Beauty Re-Loaded Velvet Rose palette look! And as I mentioned above it is only priced at $8. At this price and quality I’ll be buying a lot more of the range online before it all sells out! This Re-Loaded Velvet Rose palette consists of 15 different shades that are the perfect mix of shimmers and mattes. I always find it hard to photograph swatches and do justice to them. Just believe me when I say the swatches and shades look even better in real life than in my photos. The shade selection is amazing enabling a high number of looks for day and night to be created from this palette. I especially love the gorgeous shimmer shades and all the shades are super pigmented. 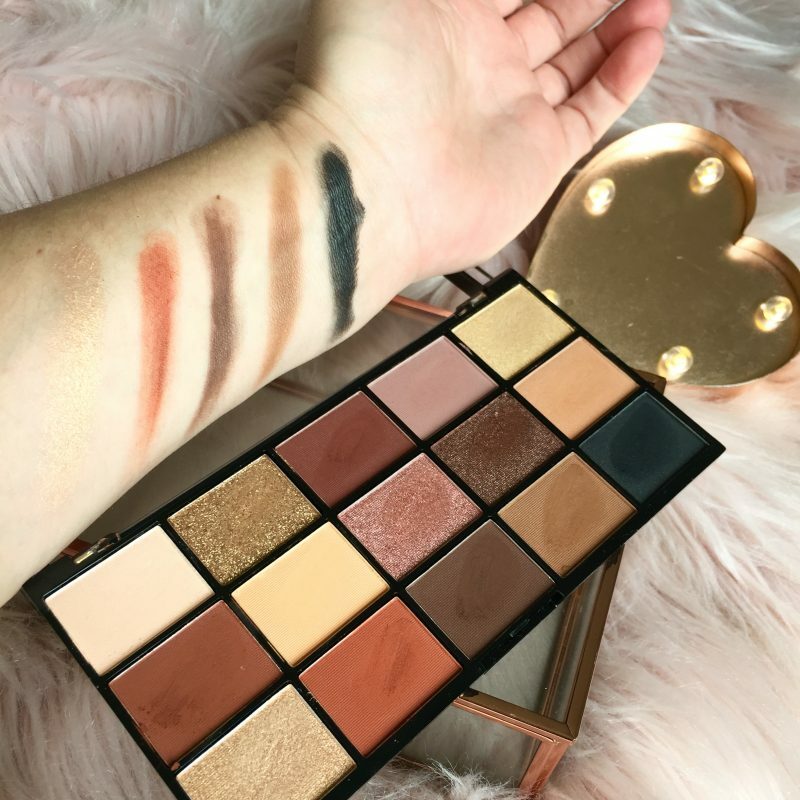 Priceline has 9 different varieties of this Makeup Revolution Re-Loaded palette currently available, all of them priced at $8. 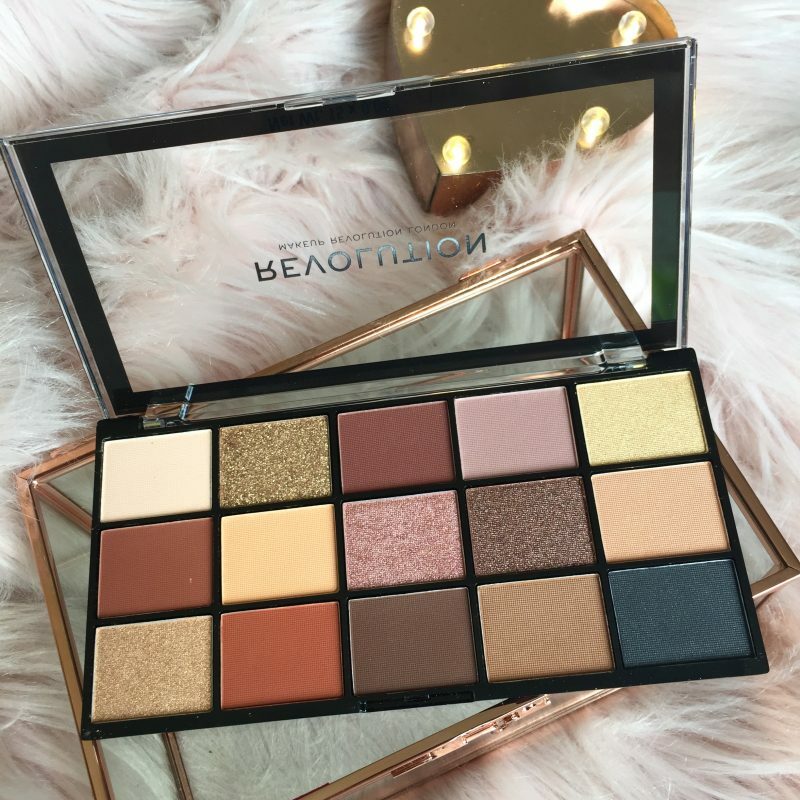 Click HERE to see all the stunning Makeup Revolution Re-Loaded palettes currently available at Priceline. Is Revolution Beauty Cruelty Free? The answer is yes! Makeup Revolution is cruelty free. Revolution Beauty has a standout vegan selection. Are you a Priceline online shopper? Have you tried any Makeup Revolution products yet? I haven’t tried this brand before so I’m super excited to give it a go! I am so excited that Make Up Revolution is going to be so accessible! I love their shadows, but I really want to try their concealer. I can’t wait to get my hands on more! I’m in love with the eyeshadow palette! The shade selection is amazing and the quality is so good for only $8. 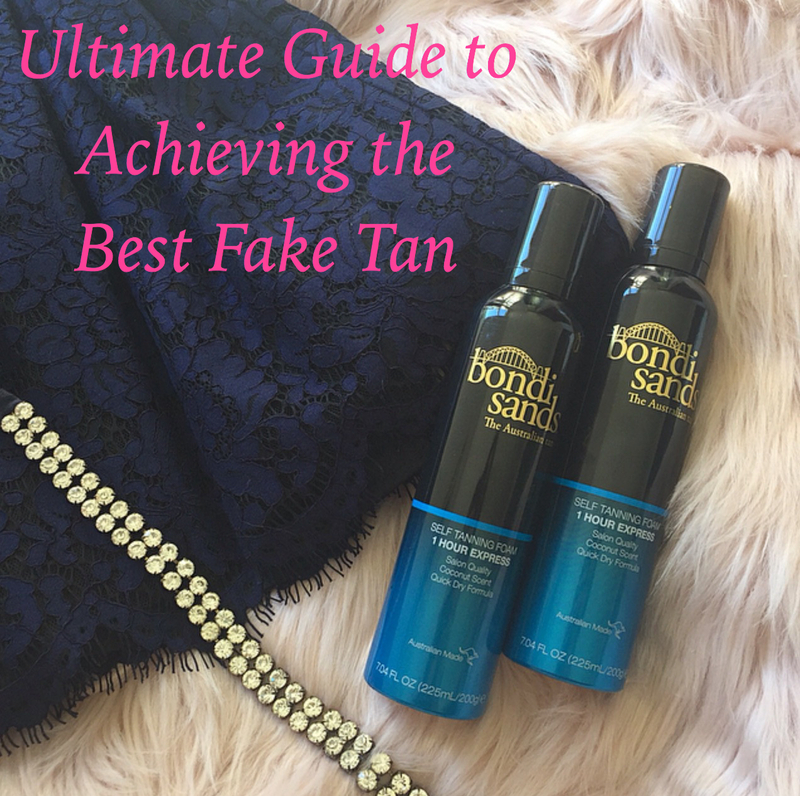 I’m so keen to try the foundation but will wait till they hit stores in June. Wow! 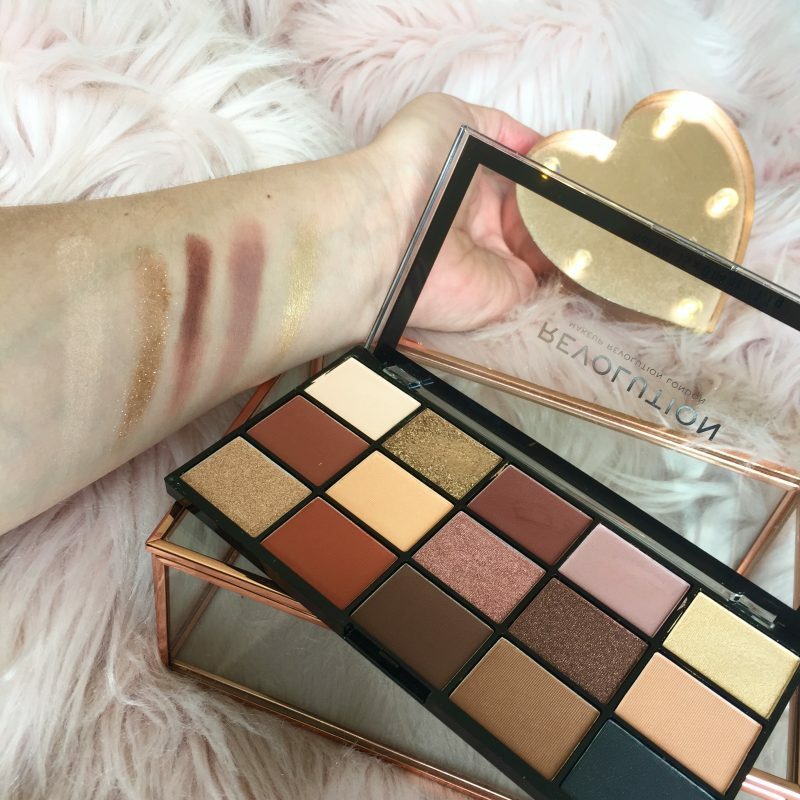 Their products are so affordable and the palettes have a beautiful shade selection too. Hi I'm Ingrid, and I’m a beauty blogger from Sydney. I believe in looking fabulous and having fun at every age, including in your 40s, 50s and beyond! Join my mailing list to receive the latest updates, reviews and special offers. 50 Nutrimetics Nutri Rich Oil Uses!